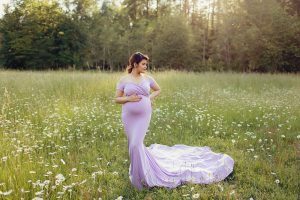 One of the great things about working with a photographer that specializes in maternity, is that I provide maternity gowns that you can use for your maternity session. 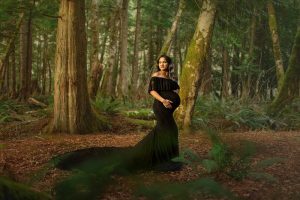 With over 100+ maternity sessions under my belt, I know what fits my clients and photographs the best. 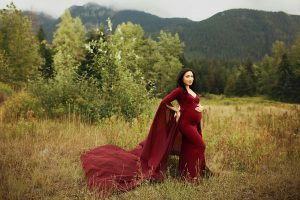 I only carry high end maternity gowns. 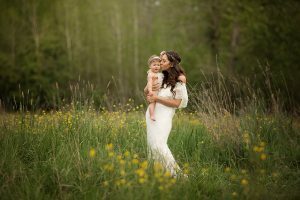 This is a special moment and the way you choose to capture it should be too. 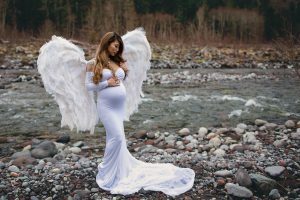 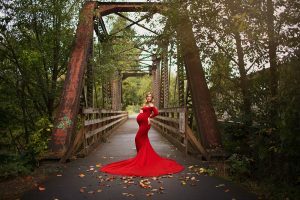 These are all high quality beautiful dresses to make your maternity photos special. 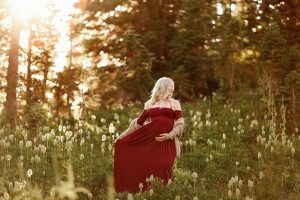 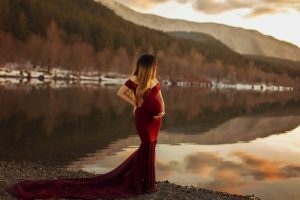 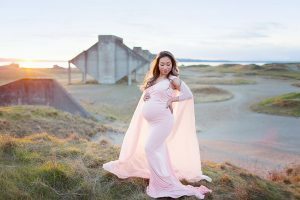 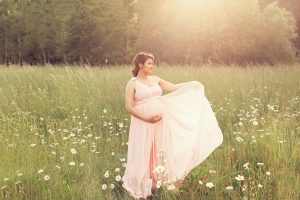 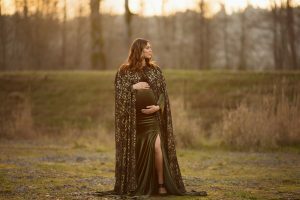 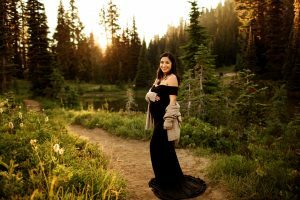 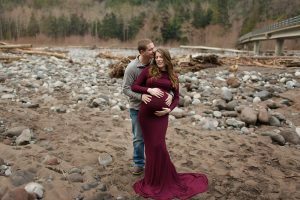 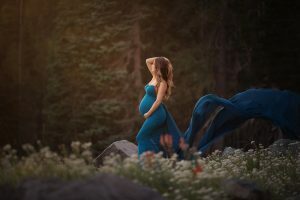 These dresses are not just limited to maternity sessions! 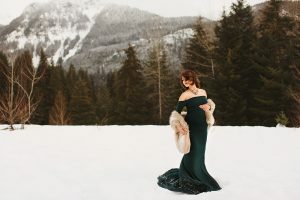 Any of them would be gorgeous for an elegant senior or engagement session as well. 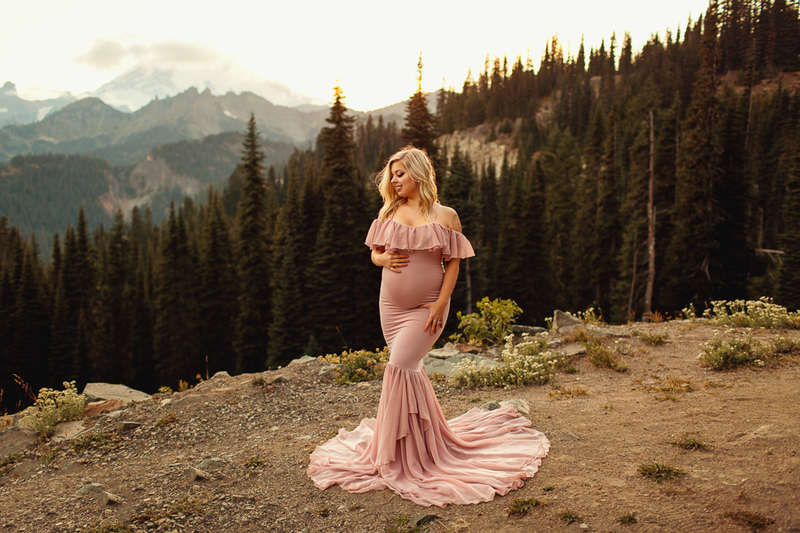 You can also wear a dress for your maternity session and make it special to wear it during your newborn session with your baby! 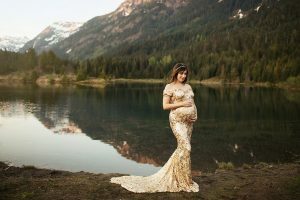 These are not all the dresses that are carried by Chelsey Shaw Photography. 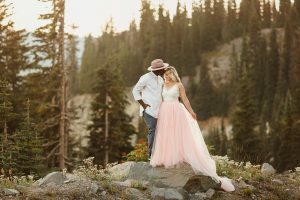 Dress styles are always being updated. 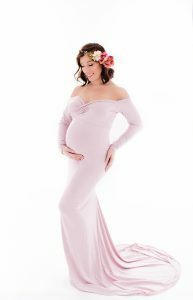 For more details and information on other maternity gowns carried please contact for more details. 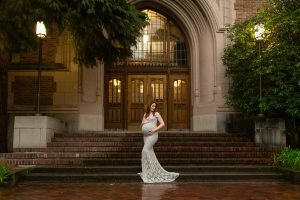 These are gowns I’ve rented in the past as a brand ambassador for Mama Bump Rentals. 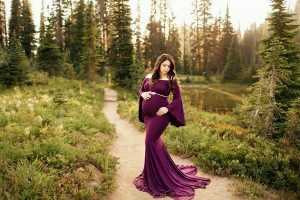 The collections they have available is larger then mine with various designers, sizes and colors. 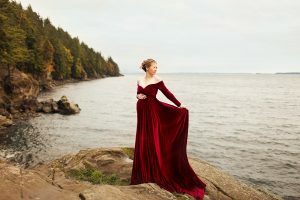 I am able to access a limited number of these gowns each month in exchange for providing photos for their use. 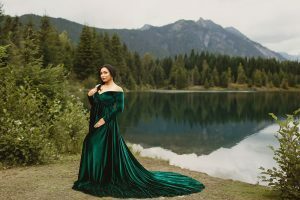 For more details about these gowns for your session please contact me.